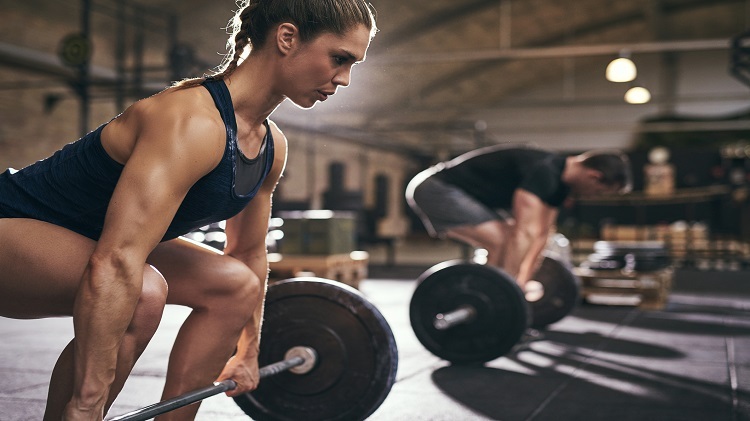 Date: Apr 15 2019, 11 a.m. - 11:45 a.m.
CrossFit incorporates elements from high-intensity interval training, Olympic weightlifting, ploymetric, powerlifting, gymnastics and calisthenics. Movements are scaled to a variety of levels, so don't be intimated if strength training is new to you. Embrace where you are and get ready to get stronger! !